Though Netflix’s original content is usually targeted toward North American audiences, the fact that the streaming service is now available in more than 190 countries means that it’s in the company’s best interest to develop some projects that aren’t about funny Americans who eat human flesh or lovable Americans who live in a small town and talk really fast.That seems to be the goal with Netflix’s next project, at least, which is a zombie thriller series set in medieval Korea called Kingdom. 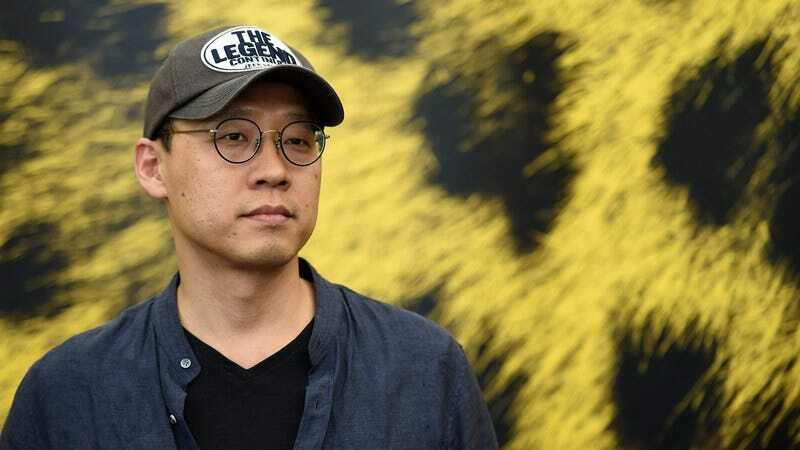 According to Deadline, the show comes from director Kim Seong-hun, and it will be about a prince going on a quest to “investigate a mysterious outbreak that leads him to a brutal truth that threatens the kingdom.” We don’t want to spoil the show before it has been made, but it seems safe to assume that both the mysterious outbreak and the brutal truth are probably zombie-related. Kingdom will premiere on Netflix around the world in 2018.